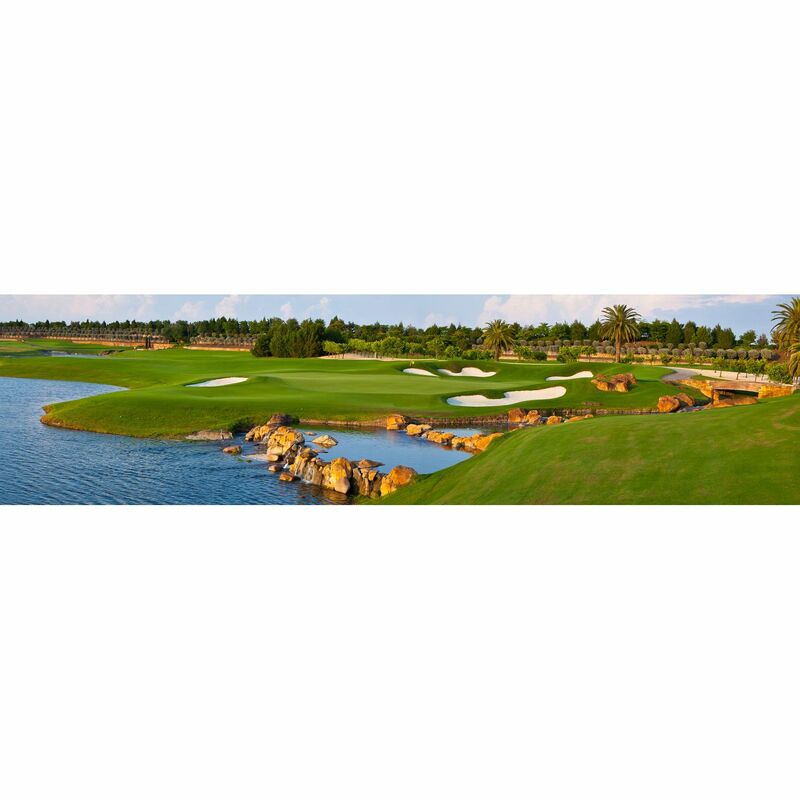 Talis Park from $600s Greg Norman and Pete Dye designed the Talis Park Golf Club course in a unique partnership-and in doing so created one of the nation's premier golf experiences and a Golf Digest top 20 Florida course. 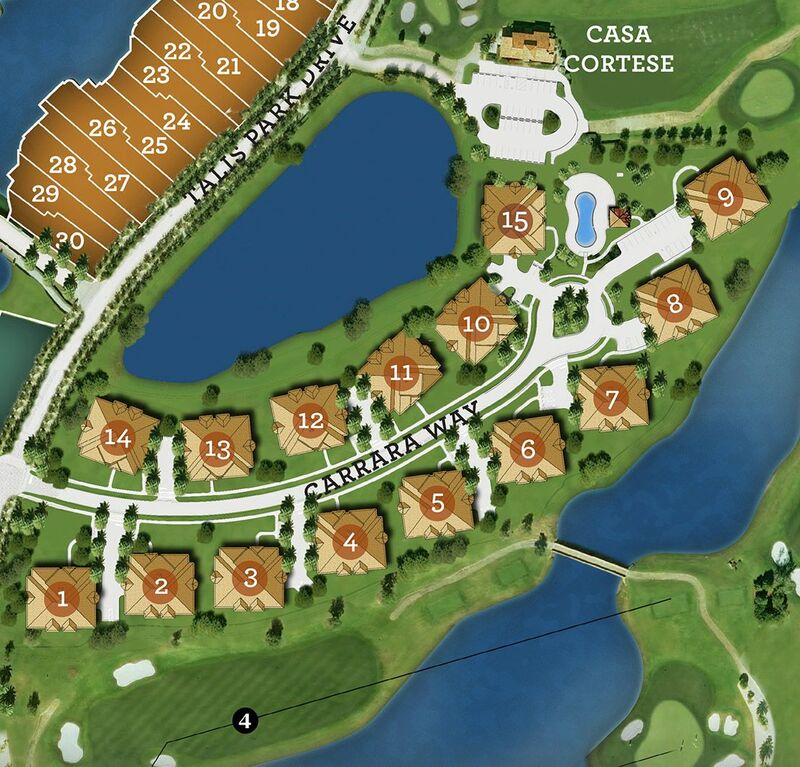 Award-winning golf is just the beginning at Talis Park. 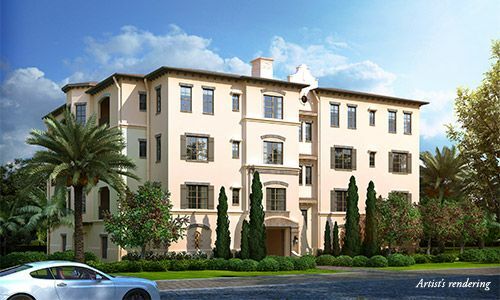 The epicenter of social life is the Vyne House, a magnificent Mediterranean inspired promenade with a Market Café, Esprit Spa, Core Fitness Center and Kitchen Garden. 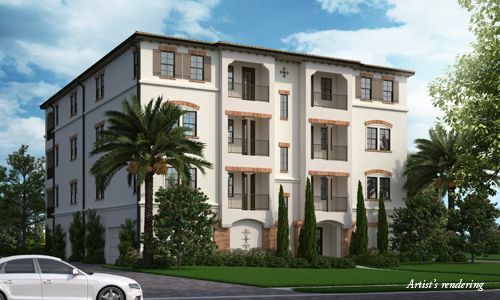 WCI is an exclusive builder in Talis Park, a neighborhood of 15 mid-rise buildings and 90 luxury penthouse-style residences overlooking the lakes, fairways and greens of Talis Park's award-winning golf course. 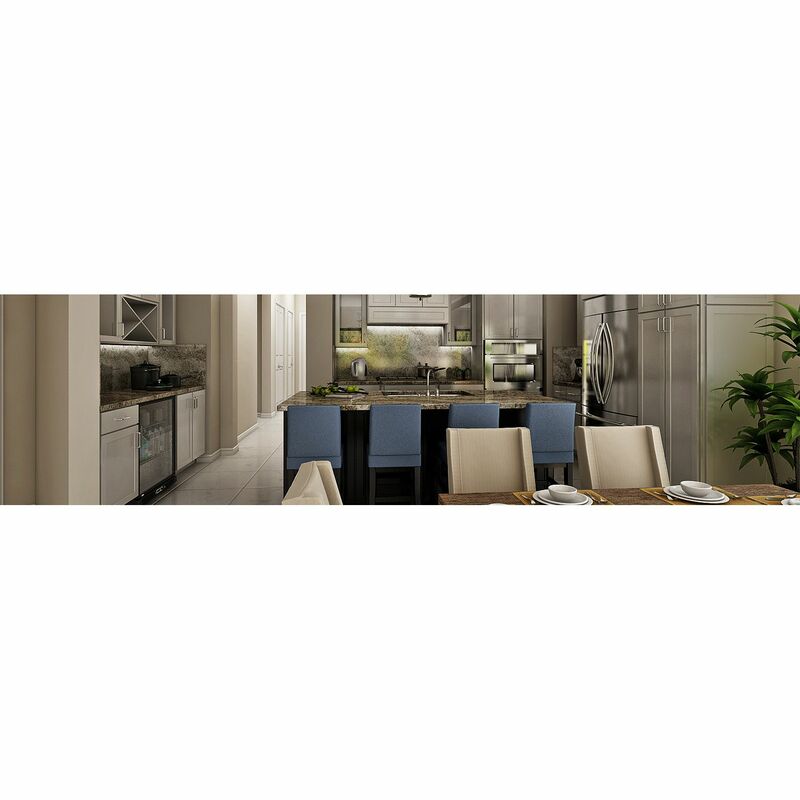 The intimate enclave offers two home designs, each with a study, three full baths, a powder room, and an open plan emphasizing al fresco living.